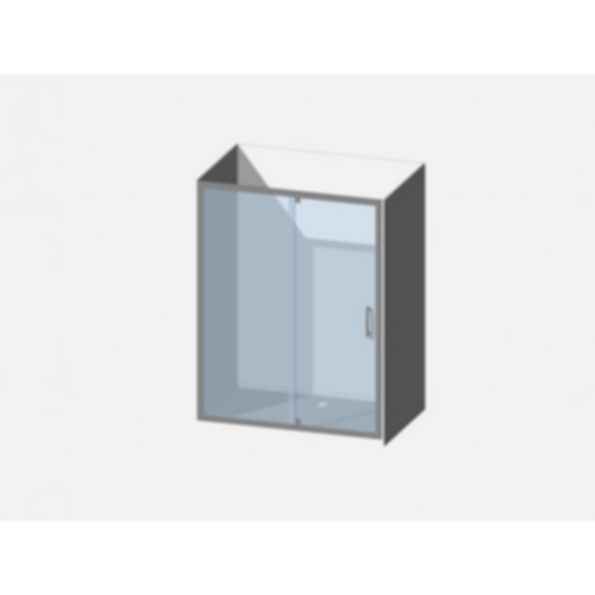 Showerwell's Beta and Beta Designer Shower Combos(tray, liner, door/return, installation kit) are crafted utilizing practical design features and technical innovations that surpass the industry norm. A universally popular shower range, meeting the demands of today's busy life styles. The Beta range is the first choice of many of New Zealand's largest and most reputable house building companies, some of whom Showerwell have been supplying for twenty years or more. Included with each Beta or Beta Designer Shower Combo is Showerwell's exclusive acrylic shower tray, acrylic flat wall liner (or upgrade to our moulded wall liner), Beta pivot glass door/return system, and the appropriate wall adhesive and specialized silicone sealer, ensuring a straight forward installation for the DIY person or utilize Showerwell's guaranteed installation service. The standard Beta incorporates a full length handle pull stile. The Beta Designer features Showerwell's exclusive metal Designer pull handle.